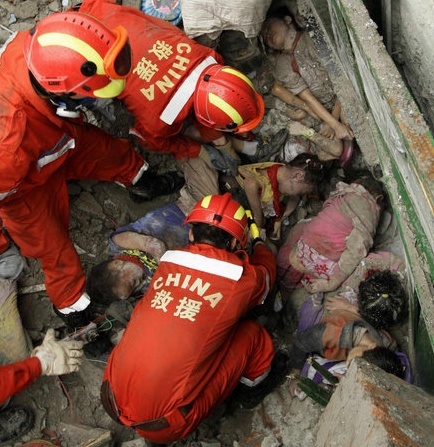 A new earthquake hit China: thousands of houses have been damaged, and several dams could now collapse. 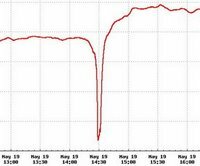 The dreadful graphic of Google China’s search query displays the moment of silence on 2:28PM on May 19 for the victims. Una risposta a Chinese 9/11?